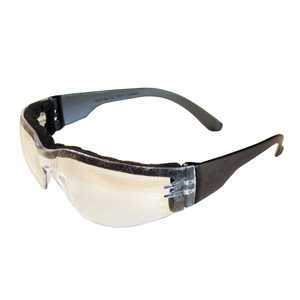 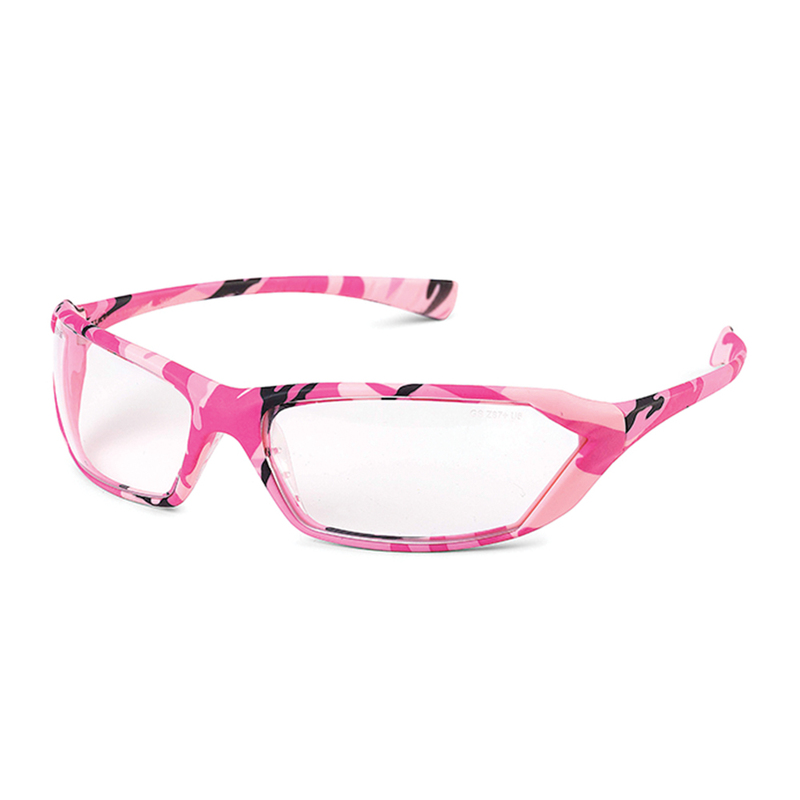 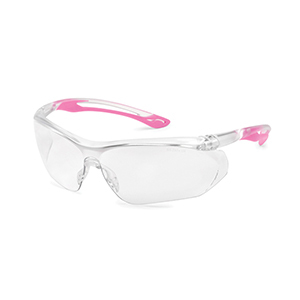 Leading edge eye protection without the traditional look of safety eyewear. 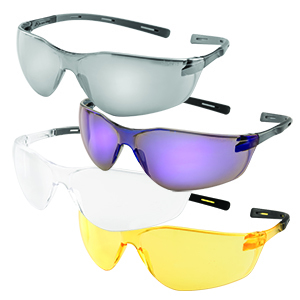 Metro is styled to seamlessly move from the production line or construction site, to after work activities. 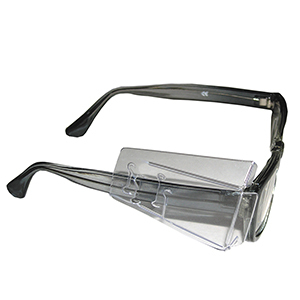 - Full frame spectacle weighing less than one ounce. 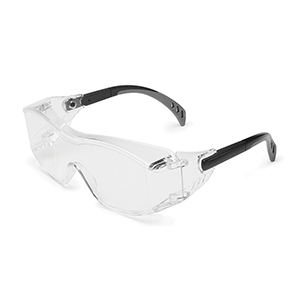 - Soft, comfortable nosepiece & contoured temple tips. 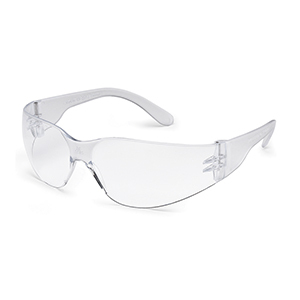 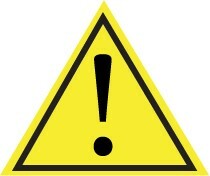 - Independently certified by Underwriters Laboratories to meet the ANSI Z87.1+ high impact standard. 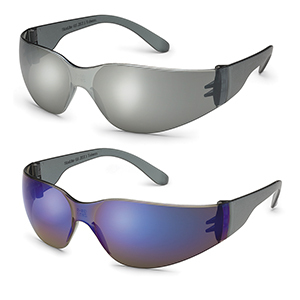 Meets ballistic impact resistance requirements for eyewear in US Military Performance Specification MIL PRF-32432 (GL).